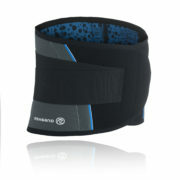 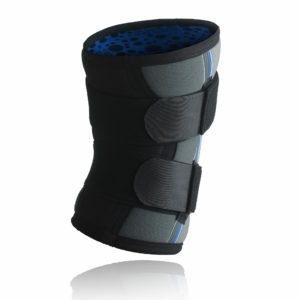 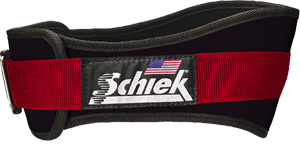 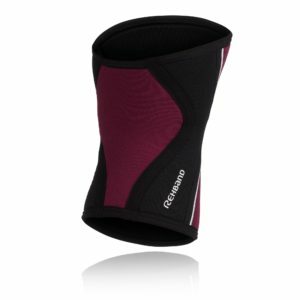 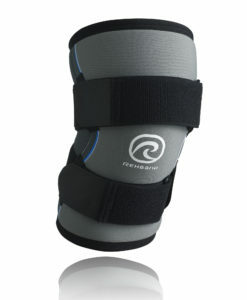 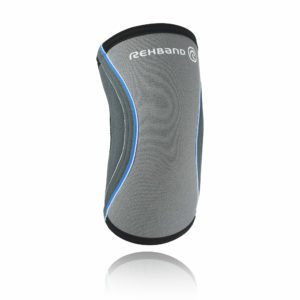 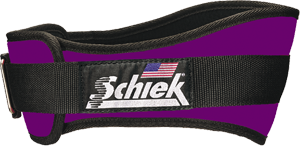 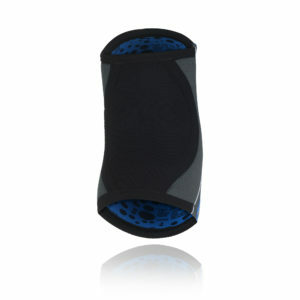 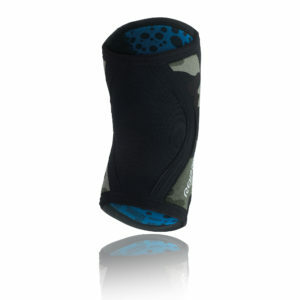 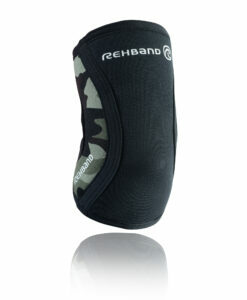 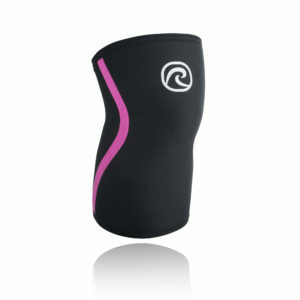 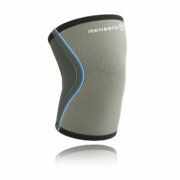 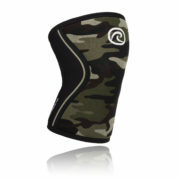 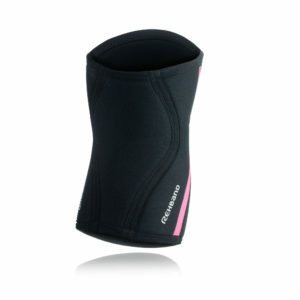 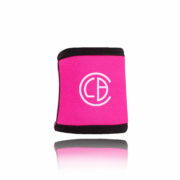 Can be worn alone or in conjunction with Rehband sleeve. 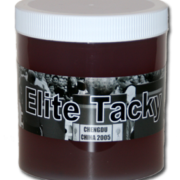 Highly endorsed by Dave Ostlund and Karl Gillingham for its effectiveness! 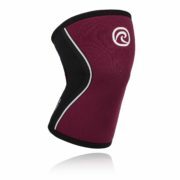 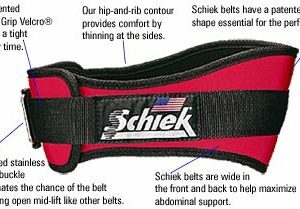 Effective for: Chondromalacia Patella, Jumper’s Knee, Patellofemoral Syndrome, Iliotibial Band Syndrome, Subluxating Kneecap, Patella Tendonitis, Misalignment of the Quadriceps.